Volkswagen has agreed to a settlement worth up to $232 million (C$291 million) with about 20,000 owners of 3.0-liter Volkswagen, Audi and Porsche diesel vehicles in Canada affected by the automaker’s diesel emissions-cheating scandal. The agreement, announced Jan. 12, was reached by Volkswagen and Canadian class counsel in consultation with the Commissioner of Competition. It provides for cash payments to owners and is subject to court approval. 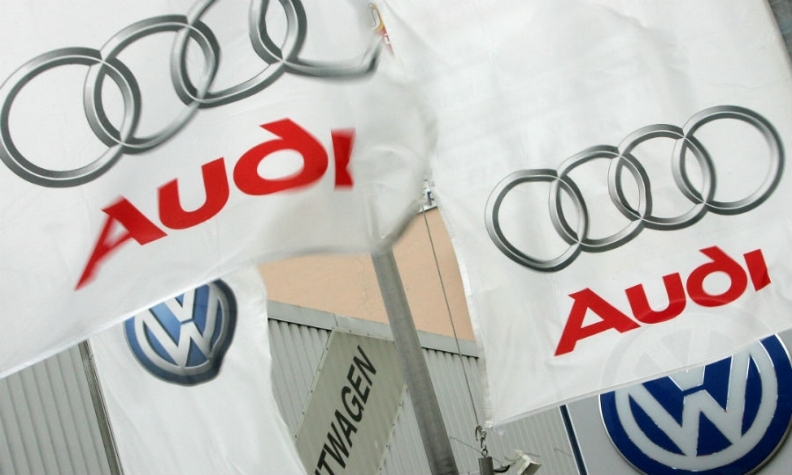 The German automaker also agreed to pay a $2.5 million Canadian dollar civil penalty. If approved, cash payments will be made to roughly 15,000 owners and lessees of model year 2013-2016 Volkswagen, Audi and Porsche 3.0-liter diesel vehicles who receive the recall for an emissions repair as well as an extended emissions warranty, the Canadian Press reported. Payments will also be made to owners and lessees of affected model year 2009-2012 vehicles, as well as additional options that include buyback, trade-in, early lease termination or, if approved by the U.S. EPA and available by recall in Canada, a modification to reduce emissions, the news agency said. The automaker already settled with Canadian owners of Volkswagen and Audi vehicles with 2.0-liter diesel engines. "This is an important milestone towards making things right for all of our customers with affected diesel vehicles in Canada," Daniel Weissland, CEO of Volkswagen Group Canada, said in a statement. Last year, in a similar settlement in the United States, VW agreed to spend at least $1.52 billion to fix or buy back nearly 80,000 vehicles with 3.0-liter engines. It also agreed to pay owners of vehicles who obtained fixes for excess emissions between $10,500 and $21,200. In total, VW has now agreed to spend more than $31 billion in North American to address claims from owners, environmental regulators, U.S. states and dealers and to make buyback offers. The company said in September it had set aside $37 billion to address the scandal. In June 2016, Volkswagen agreed to spend up to $12.4 billion to buy back or fix 475,000 2.0-liter U.S. vehicles. Also in 2016, the automaker agreed to spend up to $2.6 billion Canadian dollars to buy back or fix 105,000 polluting 2.0-liter diesels and compensate owners in Canada. Last month, the U.S. Environmental Protection Agency and the California Air Resources Board approved an emissions fix for 24,000 Audi 3.0-liter passenger cars. The approved fix entails removing defeat device software that reduced emission control effectiveness and replacing certain hardware components. Previously, U.S. regulators approved a fix for 38,000 other 3.0-liter diesels.